The yoga block is an ideal addition to your practice, and is sure to help you align yourself in asanas like the forward bend and triangle. One of our best-selling products, the yoga block is popular with beginners and yoga experts alike. 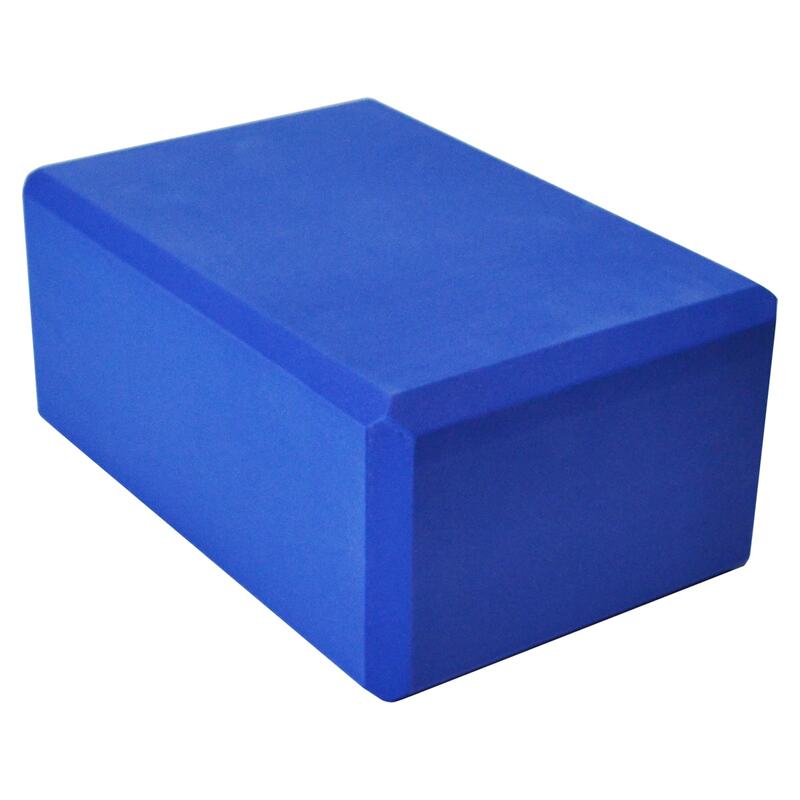 This block is suitable for practice at home, at the gym or at the studio. Give yourself that extra boost you need during your yoga session with this durable yoga block. The contoured edges fit into your hands comfortably, giving you a more natural grip. Equip yourself with a yoga block that is used in most modern yoga classes today, where accessories and props are used often to help yogis and yoginis balance their bodies perfectly. Yoga Direct supplies schools and yoga studios with a broad range of high-quality wholesale and designer products. Made from dense foam, this yoga block is firm but soft and easy to carry. The 10-cm thick yoga block improves your alignment, especially for beginners who haven’t mastered their flexibility yet. A good size block and strong colour. The bevelled edges are an asset but the block does mark easily, unlike a different brand I've used. Great service delivery very prompt. 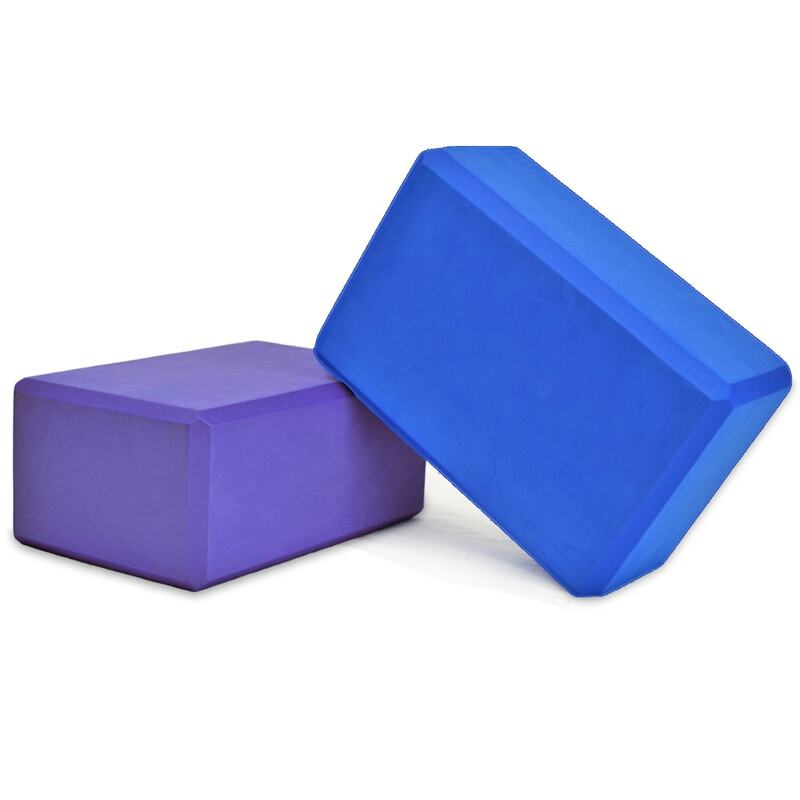 The blocks are just as described and great for me and my students to use in our yoga classes. comfortable to use and, personally, preferable to wooden blocks.